We know you'll be having plenty of turkey on Thursday, and throughout the weekend -- but turkey burgers are totally different, right? 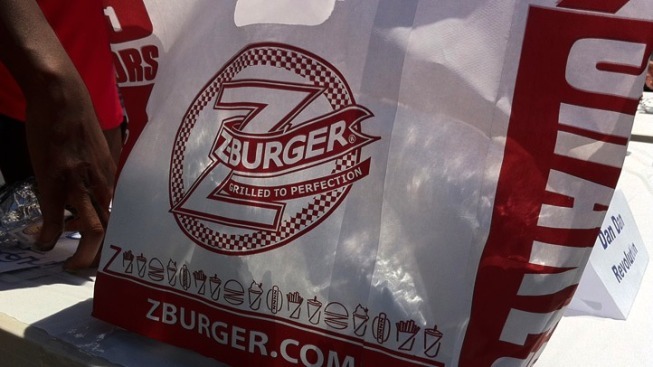 Z-Burger's Tenleytown and White Marsh locations will be giving ont one free turkey burger to any customer who says "gobble, gobble" or does their best turkey impression for the cashier. You can embarrass yourself for food on Wednesday, Nov. 23 between 11 a.m. and 3 p.m.
8145 Honeygo Blvd., White Marsh, Md.